Yowza. 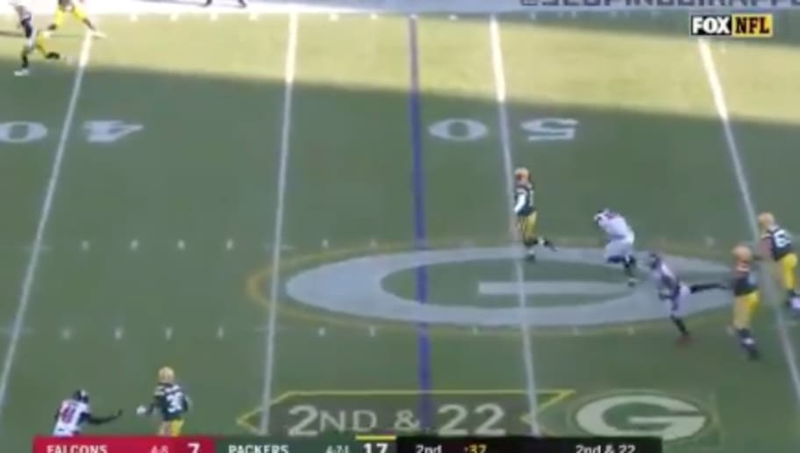 That was a major hit, and it's good to see the Packers' offense rallying behind their quarterback. Luckily, no punches were thrown, and the game went on as planned.